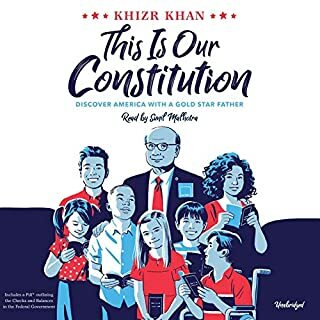 From Gold Star father and beloved Democratic National Convention speaker Khizr Khan comes a book for young people about the Constitution - what it says and why it matters for everyone. Our Founding Fathers created the US Constitution and Bill of Rights as a blueprint for American government and the rights of American citizens. This document is not merely a piece of parchment but a living, breathing promise of our deepest democratic values. The 1968 US presidential election was the young Lawrence O'Donnell's political awakening, and in the decades since it has remained one of his abiding fascinations. 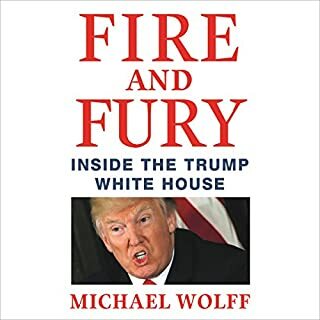 For years he has deployed one of America's shrewdest political minds to understanding its dynamics, not just because it is fascinating in itself but because in it is contained the essence of what makes America different and how we got to where we are now. 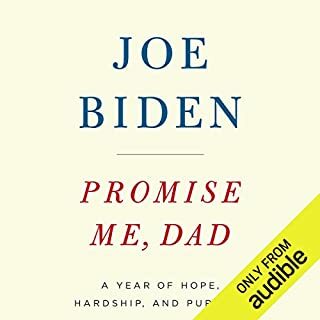 This inspiring memoir by the Gold Star parent and captivating DNC speaker is the story of one family's pursuit of the American dream and why - especially in these tumultuous times - we must not be afraid to step forward for what we believe in when it matters most. An American Family is an intensely personal story about the nature of true patriotism and what it's like to risk everything you know for the promise of a 226-year-old piece of parchment. As Khizr Khan traces his remarkable journey - from humble beginnings on a poultry farm in Pakistan to obtaining a degree from Harvard Law School and raising a family in America - he shows what it means to leave the limitations of one's country behind for the best values and promises of another. 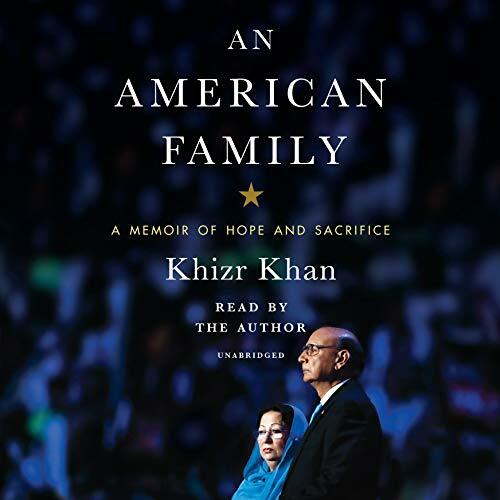 He also tells the story of the Khans' middle child, US Army Captain Humayun Khan, who was killed while protecting his base camp in Iraq, and the ways in which their undying pride in him and his sacrifice have helped them endure the deepest despair a parent can know. 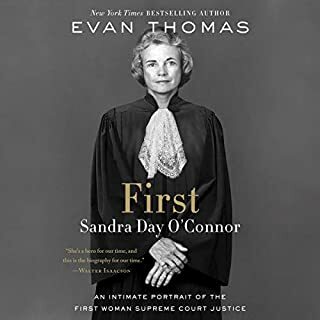 The book is a stark depiction of what an American looks like, what being a nation of immigrants really means, and what it is to live - rather than simply to pay lip service to - our ideals. I enjoyed this memoir of a Muslim immigrant from Pakistan. It is read by the author. Khizr Khan is a true American success story. He came to America with nothing and became a great success through hard work and education. The start of this book was a little slow. His childhood in Pakistan did not especially come alive, and the slow reading of the author took some getting used to. As Khan grew older, and attended university and law school in Pakistan, the book became more personal and engaging. This is one man's story, and a good one. He became well known as the Gold Star parent singled out by Hillary Clinton in the Democratic Convention. This story, though, is about the American dream. While the patriotic references are a little too repetitive at times, I still found myself inspired by Khan's Khan's life and his love of his country. This book is written and read with such dignity and respect for one's fellow man, I wish it was mandatory reading in all schools. Khizr Kahn makes us think about how fortunate we are to be in the USA and have our Constitution. He reminds us of the beauty of appreciation of people and country. He also inspires us to think what we are in the process of destroying in this current Administration. It is a frightening time in the USA. We have increased our violence and greed but here is a man who gives us hope and reason. I found the book to be inspiring. A beautiful, honest story that expresses a love for America that is deeper and more sincere than I have ever heard expressed. A beautiful story of a true American family. To be an American is to know a freedom that is foreign to the rest of the world. Mr and Mrs. Khan are the heart and soul of what our fore fathers intended. I am proud to stand by these true Americans. An amazing story of Mr. Kahn’s life and the story of his family’s path from Pakistan to modern America. Full of wisdom and lessons in sacrifice and service. It brought me to tears several times. This book has renewed my faith in humanity. I enjoyed reading Mr. Khan’s journey from his homeland to America. His truth about what makes him patriot, his family sacrifice, and his positive spirit is what makes America great. I believe that this book gives a wonderful insight into the journey of immigrants to this wonderful land call America. I am inspired by his positive spirit, and his faith in the American Constitution. Mr Khan tells the quintessential American story in his own voice and with riveting conviction. 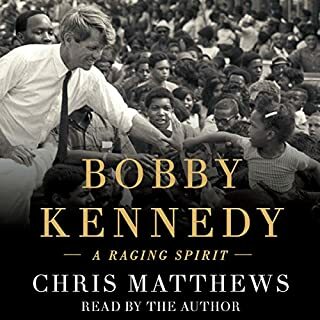 His exemplary character and patriotism resounds in every word and his finely crafted narrative is so intensely personal that it pierces the heart. Take this journey with him, and you will rejoice in your patriotism, be reminded of the cost of freedom, and long after his parting words be inspired to look inside your own heart. Beautiful, inspiring--my vote for 2017 Best Book! 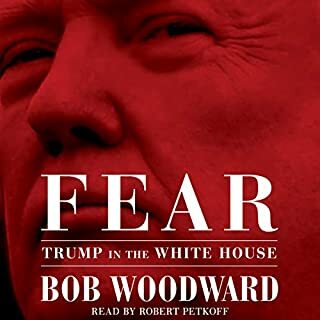 Two things: 1st, this is NOT a political book. Nor is it a religious book. Although you may be familiar with the Khans' brief and somewhat controversial appearance at the DNC Convention, the story told here is broader, softer, more appealing, and more human. About two-thirds of the book is the riveting story of a decent, thoughtful boy growing up in Pakistan. His rural family is poor but kind. Eventually he earns a Pakistani law degree and takes a clerical job abroad in order to earn enough money to wed his Pakistani college sweetheart. Eventually he and his young family move to Texas, where he hopes to earn enough money to attend Harvard. He writes movingly of the people he meets along the way, of their generosity. It is a great story, idealistic, often poetic -- heartbreaking in places with sprinklings of joy. It is not until the final short chapter that presidential politics and his DNC speech are covered. 2nd, I am SO glad that Khizr Khan did his own reading! There is dignity and honest emotion in his narration. An altogether stellar autobiography exceedingly well told! Bravo.